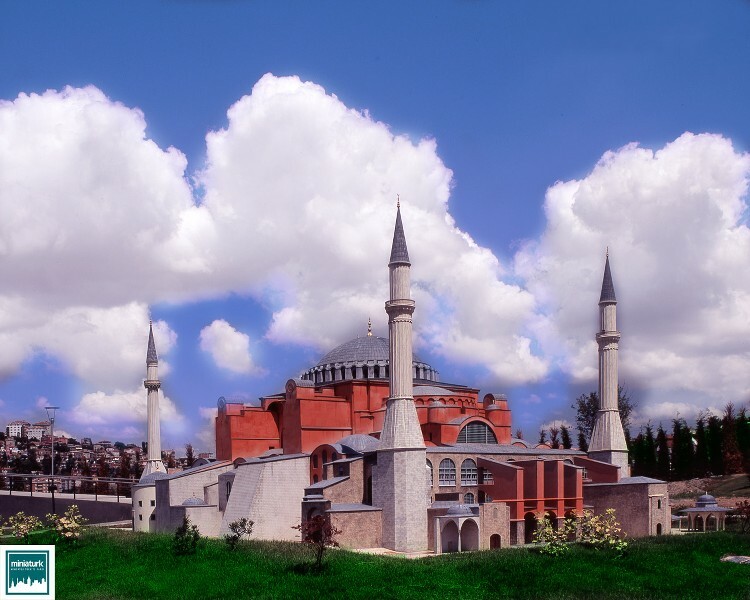 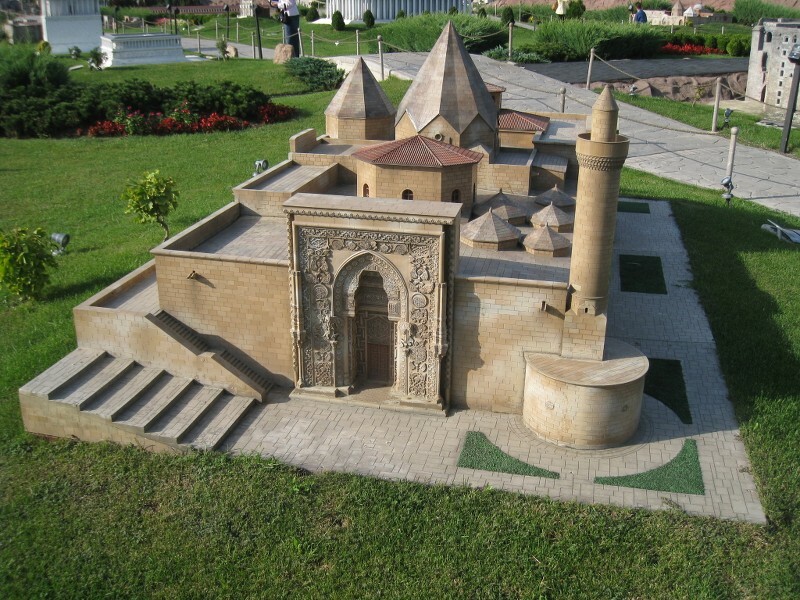 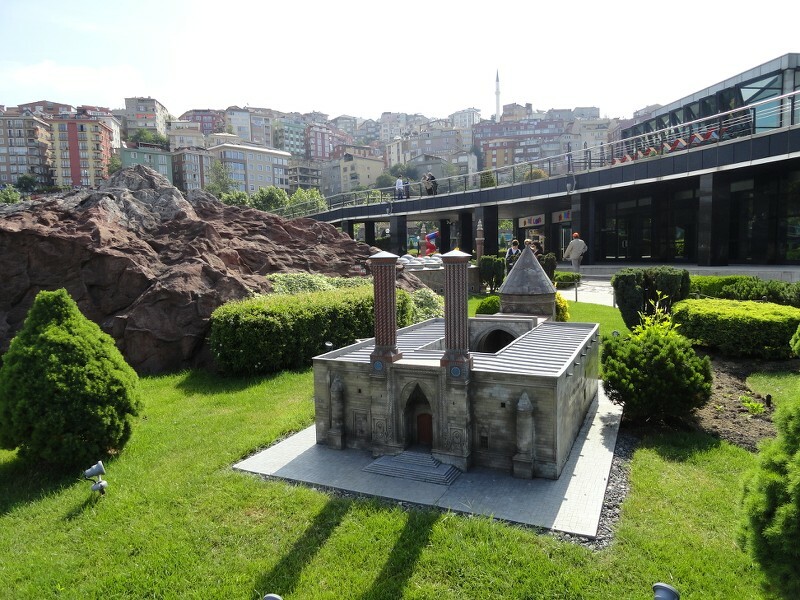 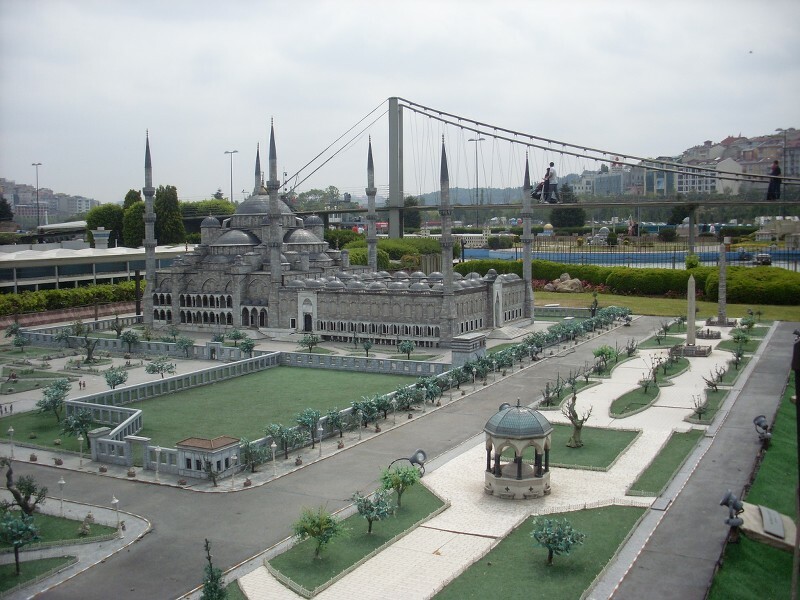 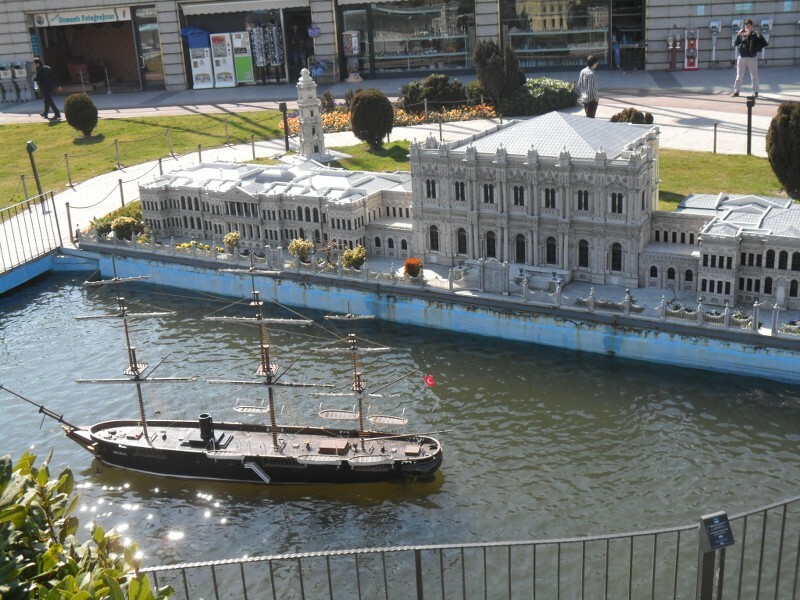 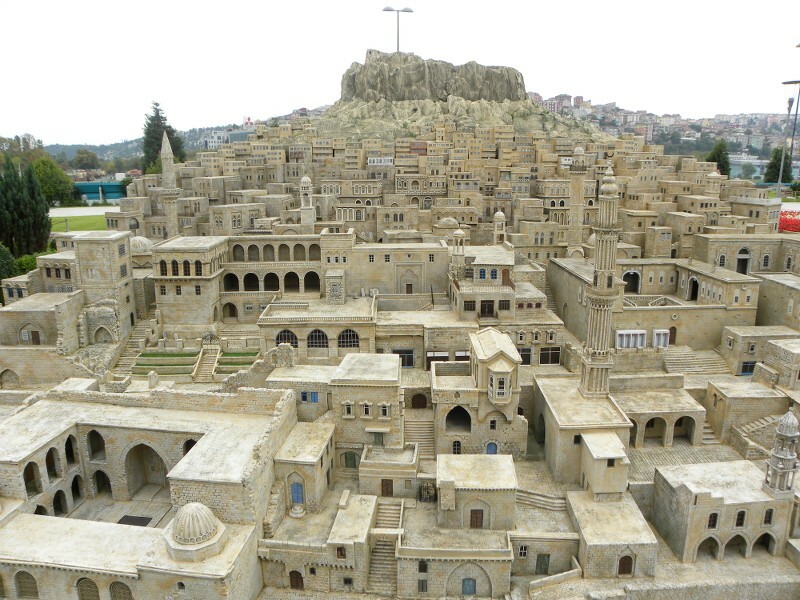 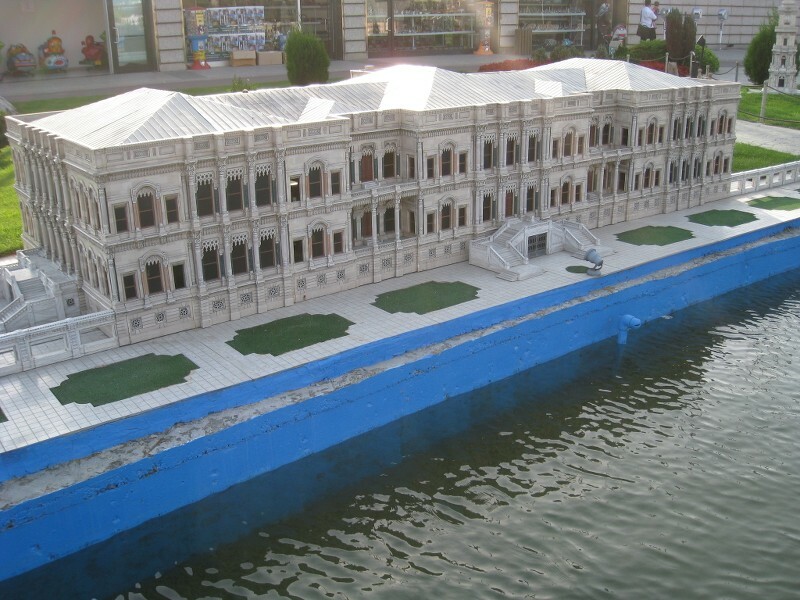 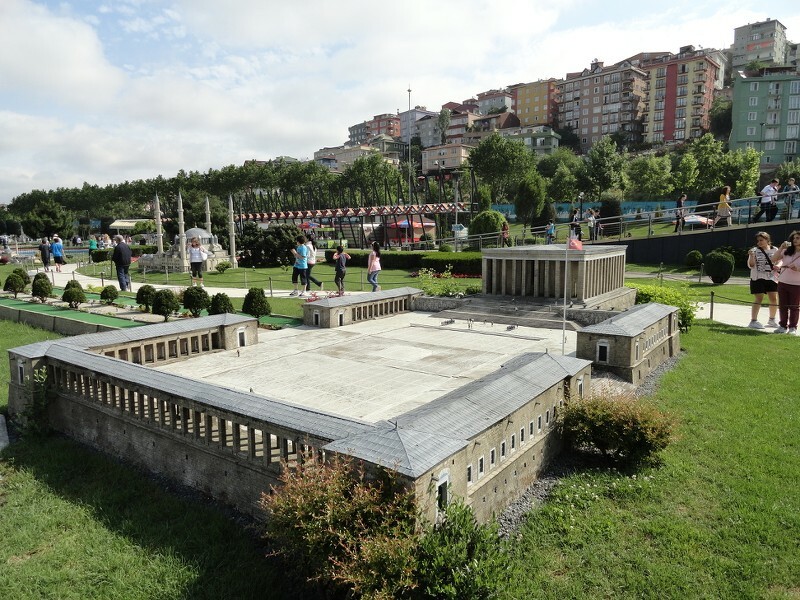 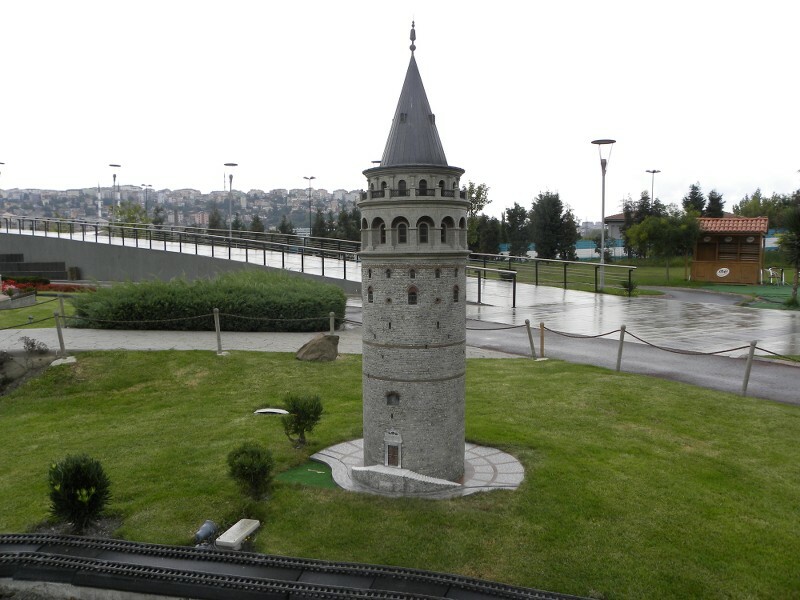 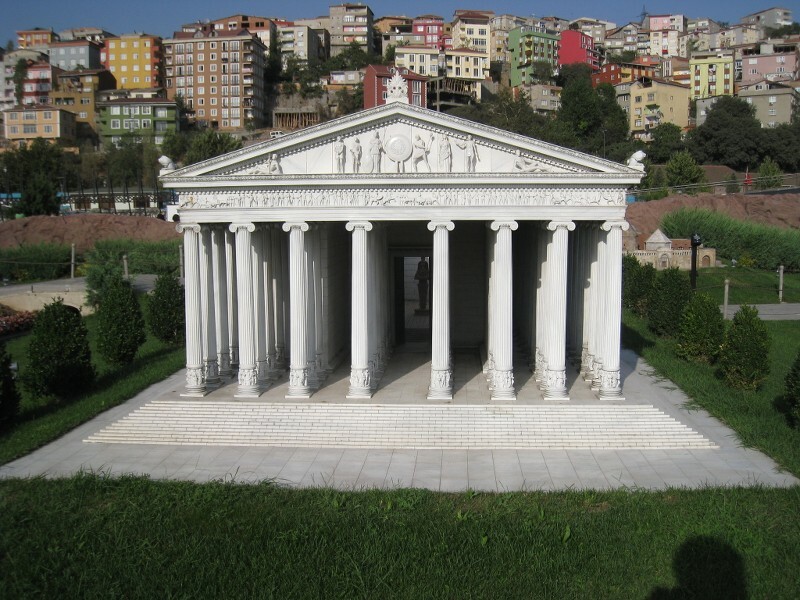 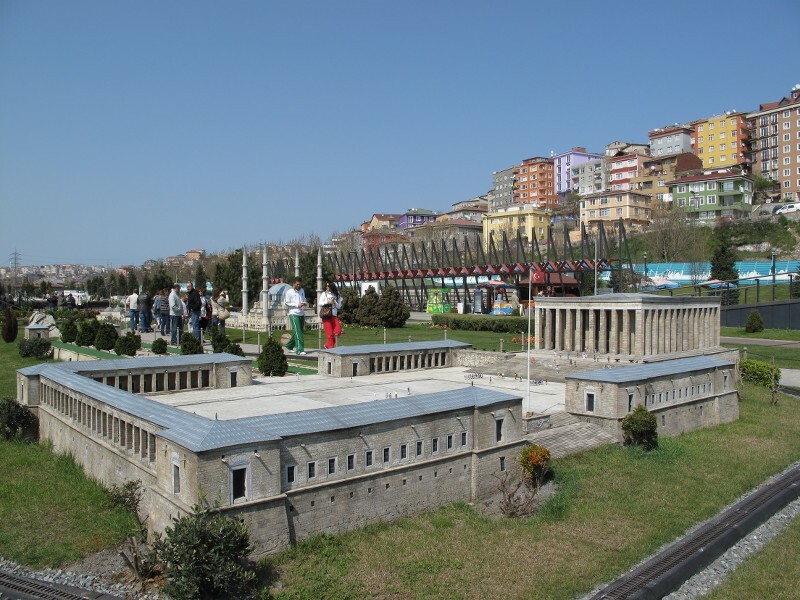 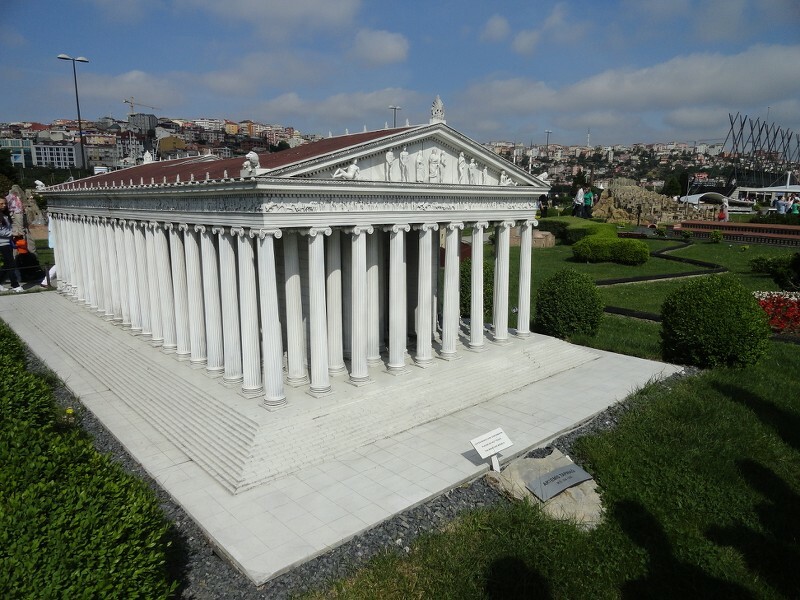 Miniaturk Museum is a park that displays miniature models of historic structeres. 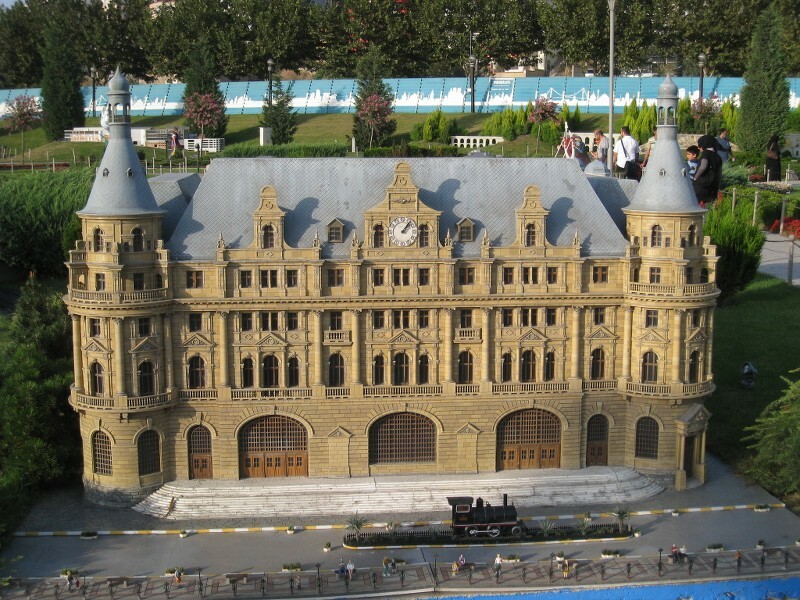 The park opened it's gates to visitors in 2 May 2003 as one of the largest miniature Park in the World that covers a total area of 60,000 m2 (650,000 sq ft). 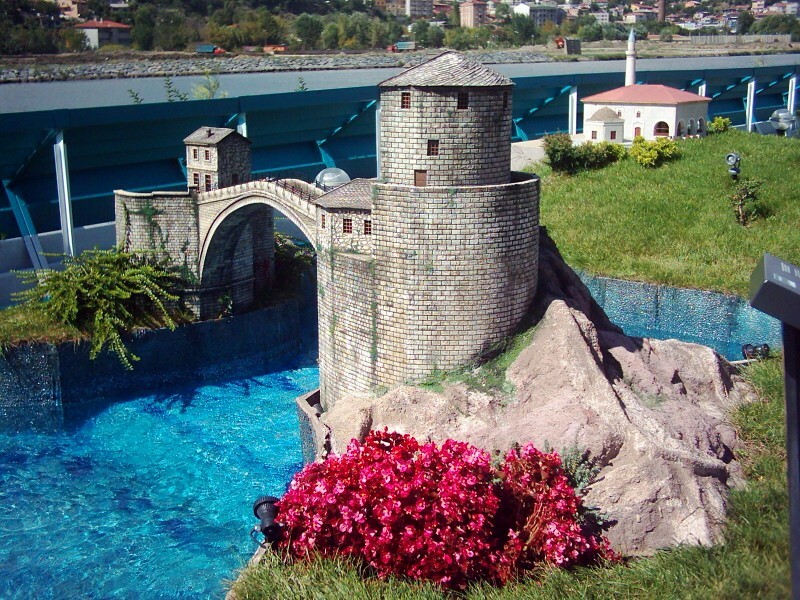 Besides pools, water ways and covered sections, miniature structures are holding place on 15,000 m2 (160,000 sq ft) model area.